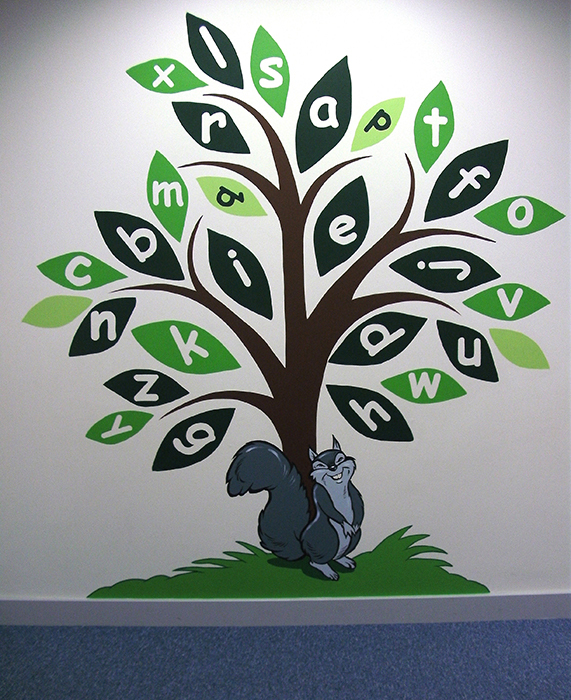 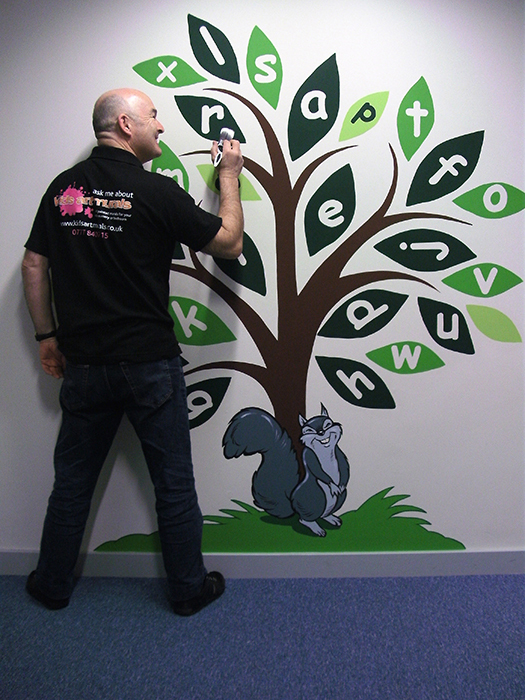 I was asked to create an paint an alphabet tree for an infant school in Erith, near Bexley. 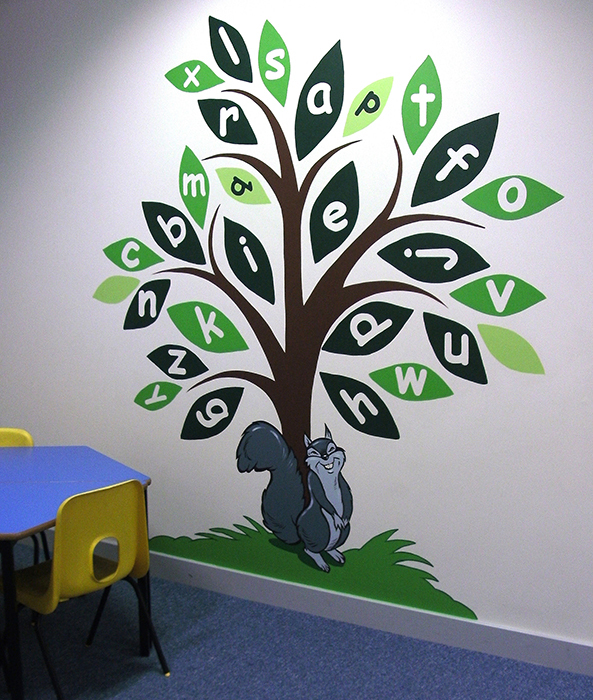 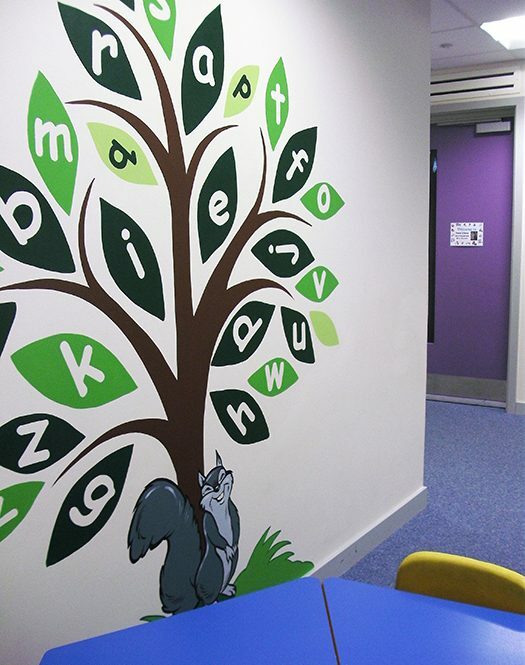 The tree features all the letters of the alphabet and a grey squirrel. 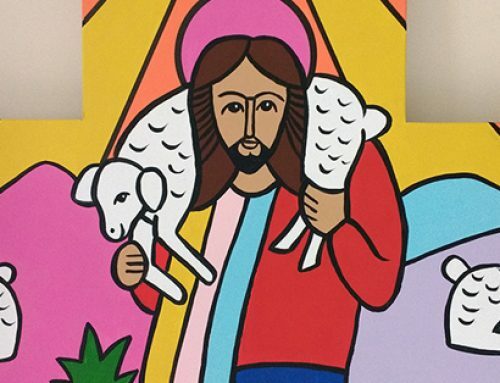 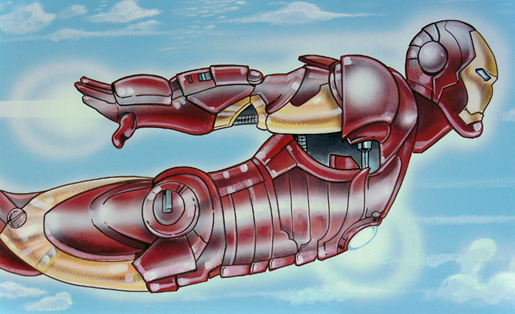 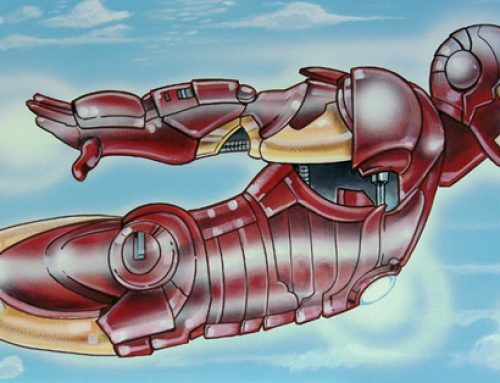 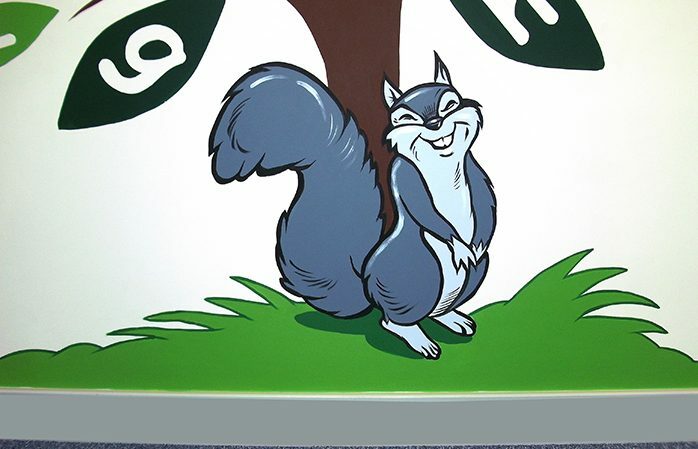 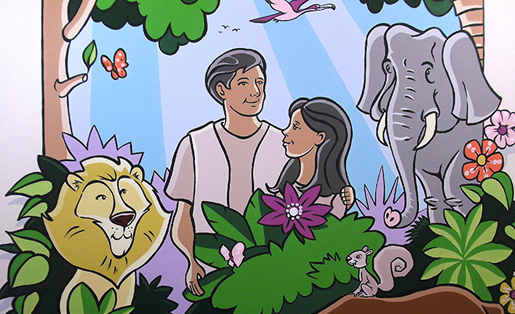 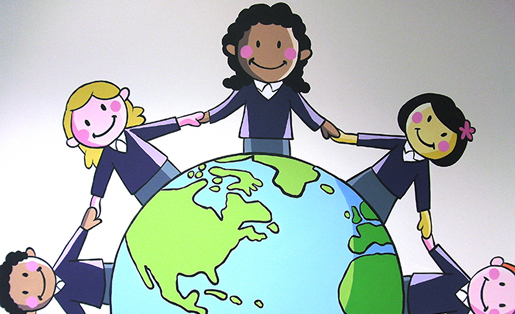 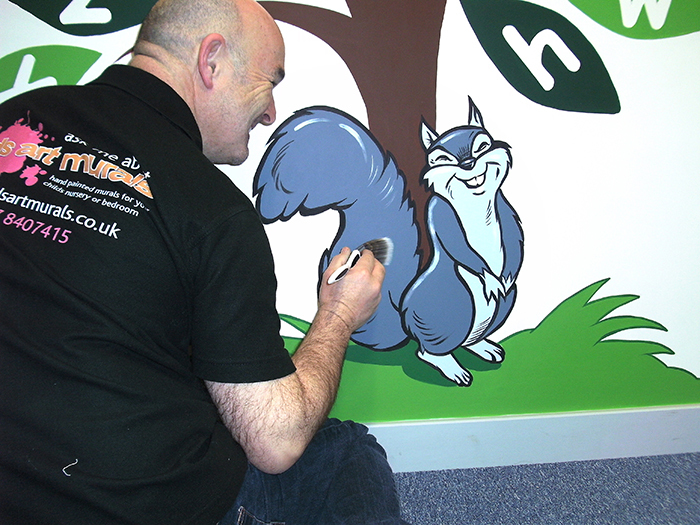 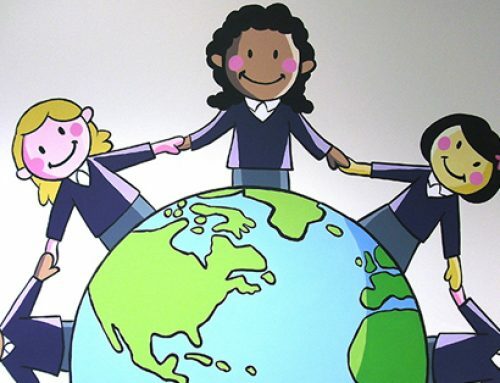 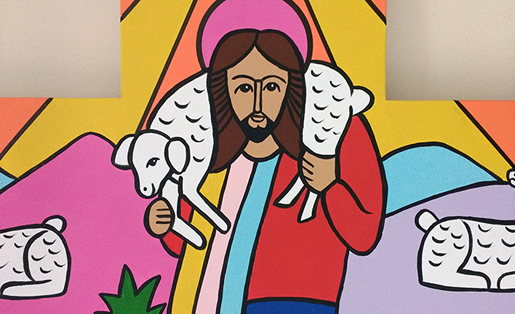 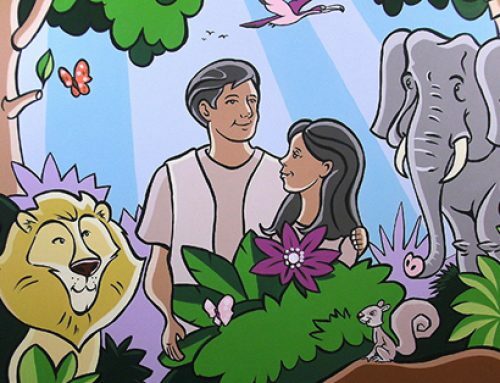 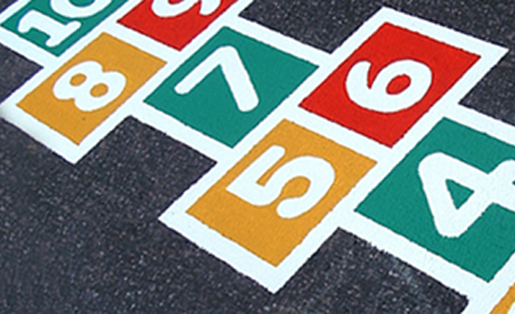 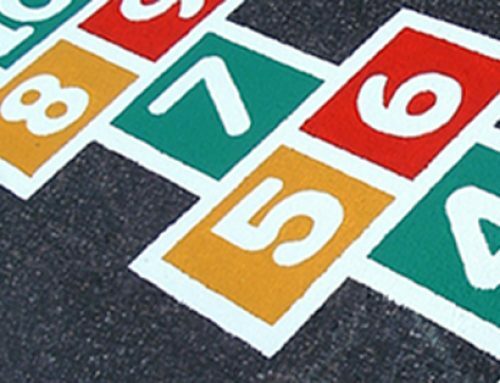 The mural is educational and can be used for fun, by naming an animal that begins with “B” for example.